Like my previous post, here’s one I like. 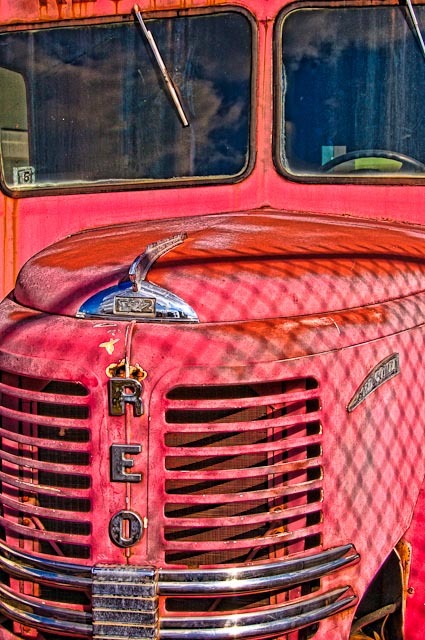 It’s of an old truck, made my the Reo Motor Car Company, and on display at the Virginia Museum of Transportation. Interesting to learn that Reo vehicles were manufactured until 1975. This image from my Nikon screamed (to me anyway) “use Topaz Adjust to make me look better than I really am.” I was glad to do it!